PlayStation Now subscribers can now play Metal Gear Solid V: The Phantom Pain, DiRT 4, and more. Codemasters has offered a first look at its upcoming entry in the DiRT series, DiRT 4, in action. 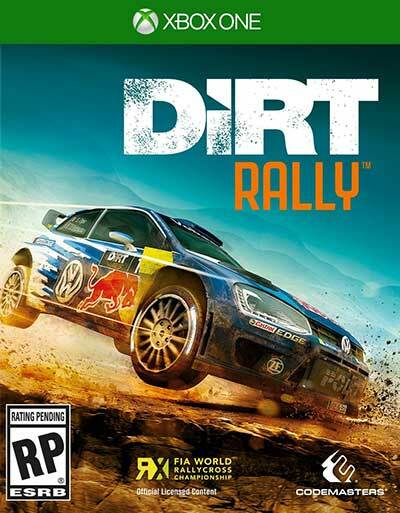 Codemasters has announced a Day One Edition and Special Edition of its upcoming rally game, DiRT 4. 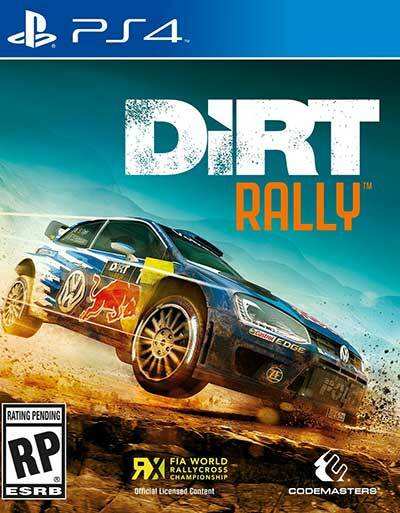 Codemasters has released its PlayStation VR DLC for DiRT Rally.